Congratulations to all of the nominees! The Malice Board would like to thank everyone who participated in the Agatha nomination process. 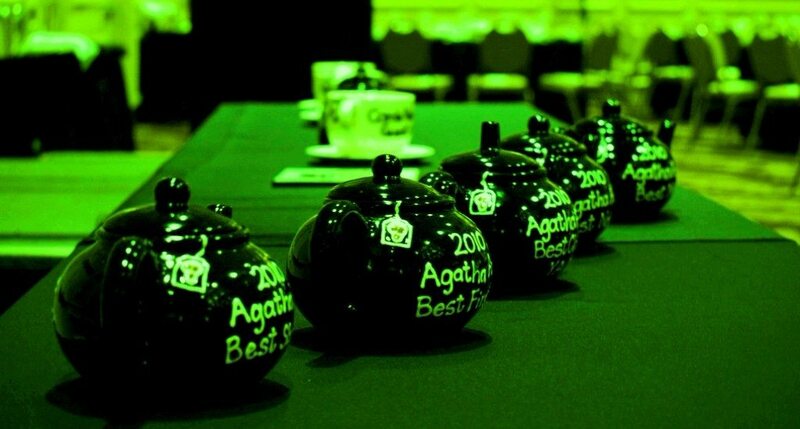 Agatha ballots with this list of nominees will be included in the registration bags at Malice Domestic 30 (April 27 – 29). The completed ballots will be counted during the convention and the winners announced at the Agatha Banquet on Saturday evening. We’re looking forward to seeing many of you there and to celebrating Malice’s 30th year.